Attention to all hen adrenaline junkies, this one is for you! 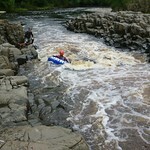 Whitewater tubing and cliff jumping is where you will get a pulse-racing wet and adventurous party. Attention to all hen adrenaline junkies, this one is for you! 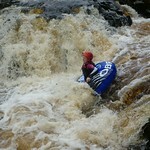 Whitewater tubing and cliff jumping is where you will get a pulse-racing wet and adventurous party. Yes, such a powerful combo! Have your loyal friends join in the excitement. 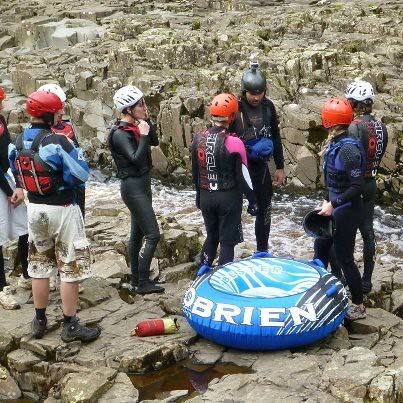 Challenge the rapids, ride the waves, and jump off a cliff for an unparalleled adventure. Gear up for a full day of adrenaline rush. To fuel you up for the day, we can stop at a quality local eatery or coffee shops. If not, you can also request in advance for food or supplies. 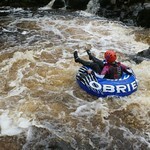 After the fuel consumption, you can now take on the water and let the tubing bring it to life! 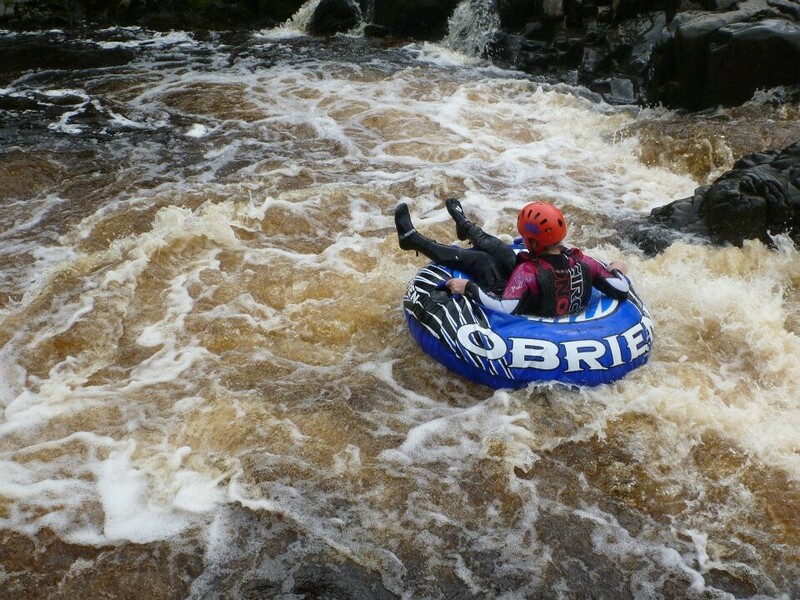 This activity is absolutely not for the faint-hearted as the rapids can get really exciting and heart stopping. And if that’s not enough, you will also have to jump off a cliff. But you will have oodles of fun! Why Go On Whitewater Tubing and Cliff Jumping? 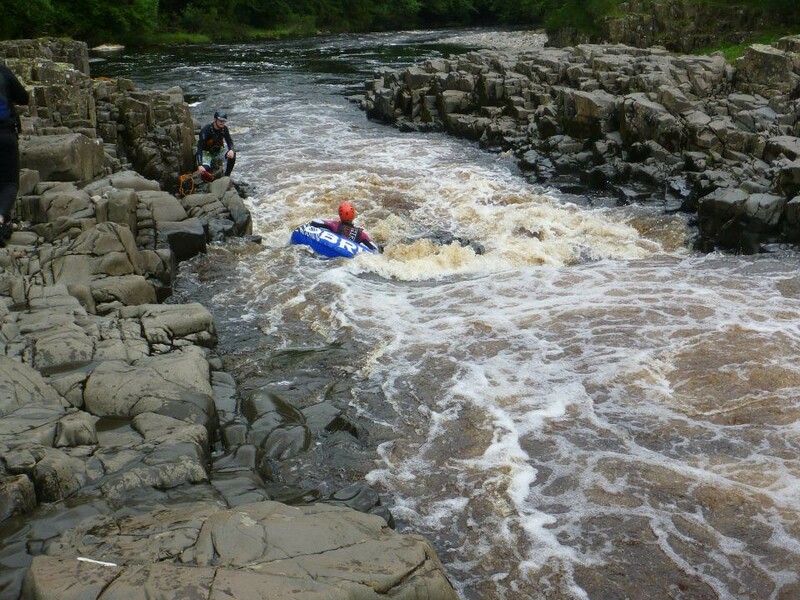 Take on some the most mind-blowing rapids in UK like never before! 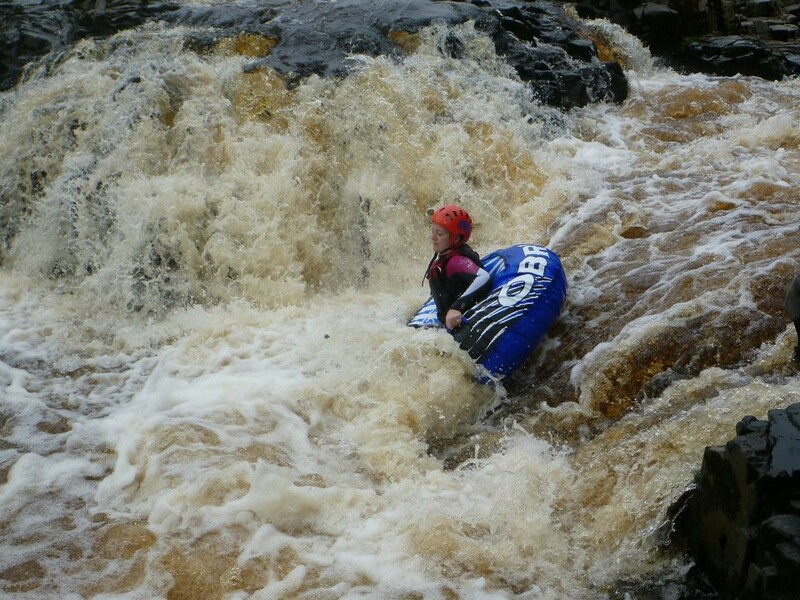 Navigate through the 4+ whitewater graded waters and dodge rocks like a lil’ kid playing. And see how your friends are doing for a super fun element. Adding to this thrill is waterfall jump before you head back home. Have more adventures and thrills by getting on top of the sloped cliffs and enjoy the breathtaking plunge! Do you think you have what it takes to jump off cliffs, climb rocks, go sea level traversing, and explore sea caves? A great hen party activity. Spend the day at our one-stop shop for awesome parties – we have 4x4 Off Road Driving, Karting, Paintball, Rage Buggies, Tomahawk and Archery, and of course we provide lunch. Make your army fantasies come true with tank driving! And call on your beautiful troops to go on this mission together! Hen party fun made easy!